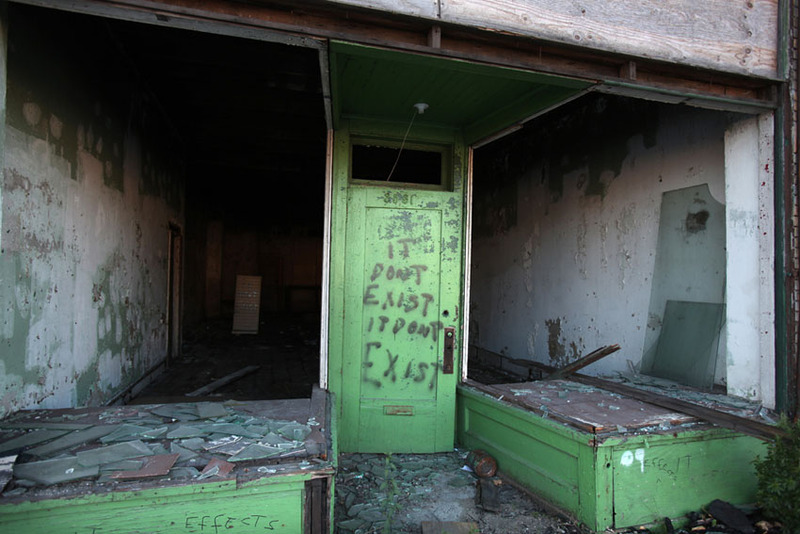 Detroit - Someone wrote that slogan on several burned out houses on Michigan Avenue in Detroit. Since the last factory shut down in the 1990s, most of the remaining residents moved out to the suburbs. Impoverished city dwellers stripped the remaining houses and businesses and many were burned down in arson attacks or accidents involving crack, cocaine and heroin users.